You'd think that with national home ownership stats in the toilet and foreclosures on the rise mortgage that fraud would be down. But then you'd be underestimating the fiercely primitive survival strategy of the typical con artist. If the economy changes, they'll adapt their tactics to make it work. When it comes to targeting those who own their homes, the tricks have only gotten dirtier. People at risk for losing their homes need to make sure they avoid these scams in order to keep from having to move into self storage units, which, I assure you, is far worse than a mere rental. 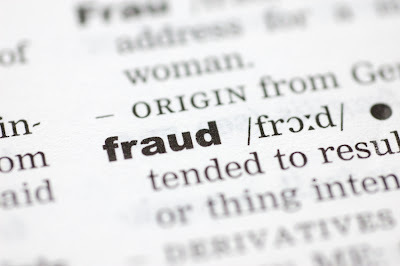 These days, your typical mortgage fraud is less about good -fashioned identity theft, wherein someone would take a HELOC loan out in someone else's name, and more about old fashioned confidence tricks. The target of today's mortgage fraud tends to be somebody on the verge of foreclosure or somebody who may be interested in having their mortgage modified. The con artist will introduce him or herself as a reputable mortgage financier or other official sounding title, and proceed with trying to trick you into whatever they can. The company or individual asks for an upfront fee. The company or individual "guarantees" they can put a stop to a foreclosure process or modify your loan. The company or individual suggests that you stop paying your mortgage company and start paying them. The company or individual tries to talk you into signing the deed of your house over to them. The company or individual attempts to have you sign paperwork you haven't read. The company or individual claims they can offer you a "government approved loan" that your mortgage lender didn't tell you about. The company or individual asks you to release private information such as social security numbers, account numbers, etc., over the phone. If such an entity does one of these things, then you should notify the authorities immediately. It's important to never stop asking questions and being skeptical. You may very well be at your wits end and desperate for a solution, but resist simple fixes at all costs. 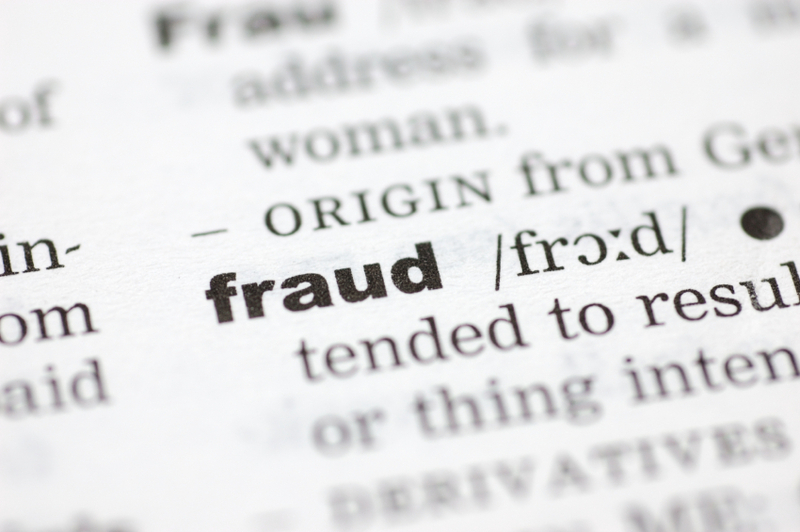 Mortgage fraudsters target people in these situations. Those that are stressed are easy to persuade so long as they're told what they want to hear. Hear me when I say, there's never going to be a simple way out of foreclosure or a simple way to modify your mortgage. With that said, these things certainly aren't impossible if you follow the right channels and trust the right people. All it takes is a little street smarts and a healthy dose of skepticism.